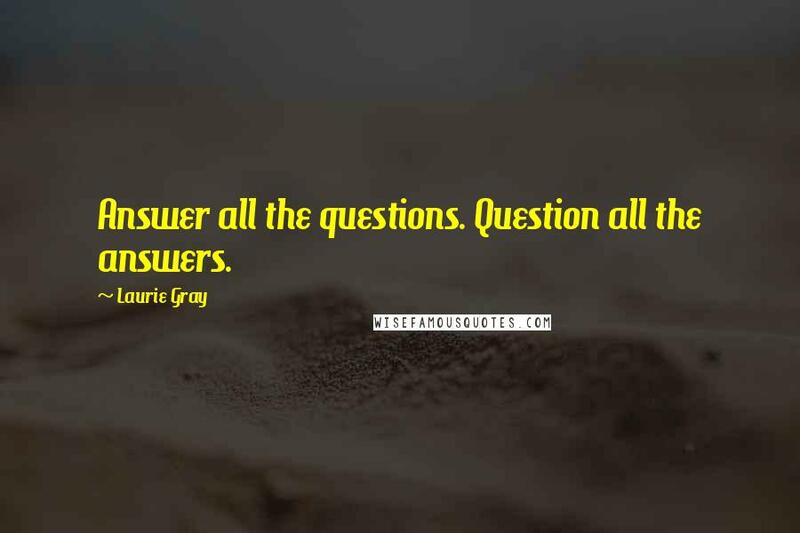 Answer all the questions. Question all the answers. 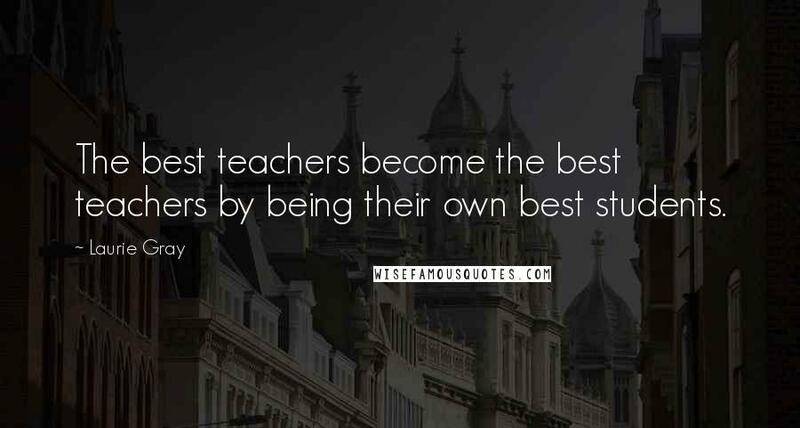 The best teachers become the best teachers by being their own best students. 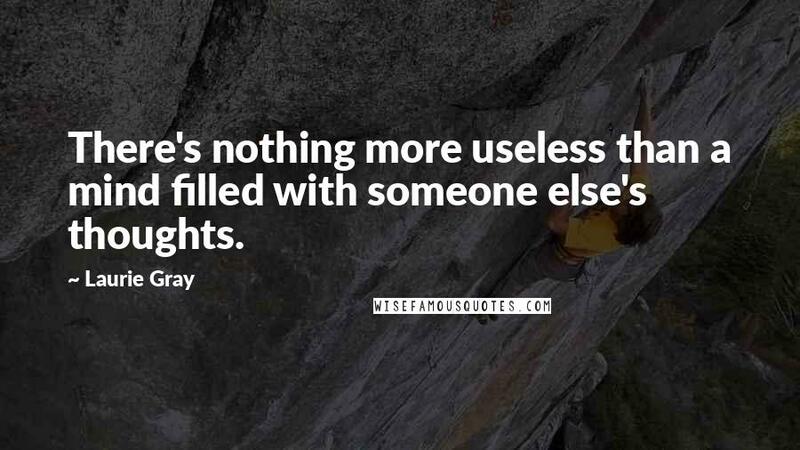 There's nothing more useless than a mind filled with someone else's thoughts. I surround myself with love by loving everything around me.